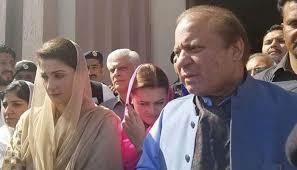 Ex-Pakistan Prime Minister Nawaz Sharif sentenced to 10 years over corruption – Royal Times of Nigeria. 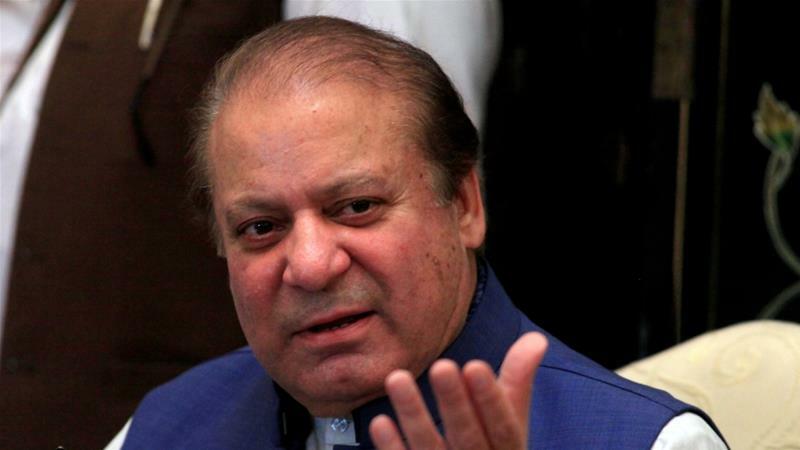 A Pakistani anti-corruption court has found former Prime Minister Nawaz Sharif guilty of corruption and sentenced him to 10 years in prison and a ten-point-five million dollars fine, a development that could be a blow to his PML-N party’s chances in an upcoming general election. Judge Muhammad Bashir read the verdict before a packed courtroom in the capital Islamabad on Friday. The case relates to the ownership of four apartments in the upmarket Park Lane neighbourhood of London, capital of the United Kingdom. Sharif was dismissed as prime minister last July over corruption allegations, with the Supreme Court ordering the anti-corruption watchdog to launch proceedings against him and his family.